High place of flea market and antiquity Isle sur la Sorgue also offers an unpacking flea market every Sunday, all day and all year. Come relax and hunt along the clear water of our river Sorgue. 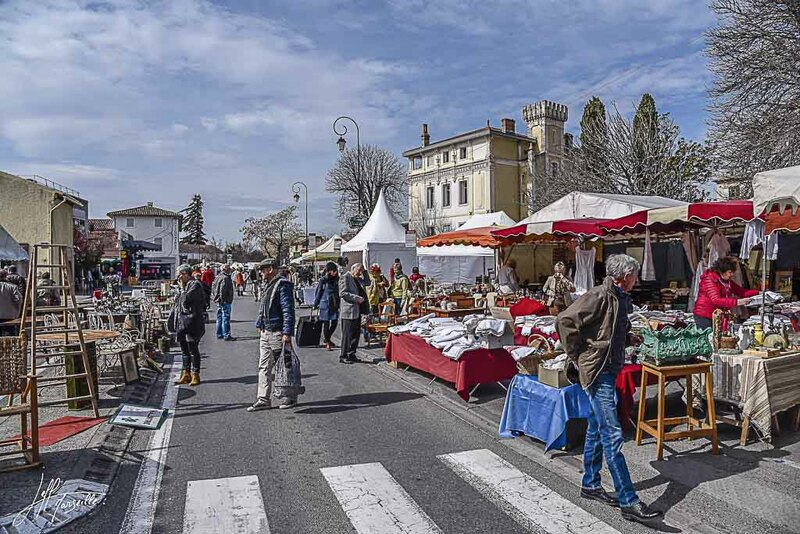 This Sunday flea market is organized by the city of Isle sur la Sorgue.